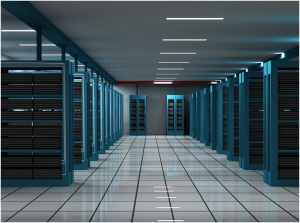 The Data Center Switching Solution helps enterprises address the challenges facing today’s data center network while delivering a high-quality user experience for new real-time applications, greater agility in deploying new applications, seamless integration of public cloud services, and reduced data center costs. This breakthrough solution offered by PVA, a certified Alcatel-Lucent business partner, starts with a unique blueprint for application fluent data center switching. This blueprint brings together three core innovations that together enable extremely scalable, high-performance and resilient data center fabric. Storage Convergence: enables storage model of choice for customer: iSCSI, FCoE. The management stack includes management for end-to-end application performance visibility as well as Virtual Machine Manager for fabric management. The solution also provides both IP and Optical interconnect of data center sites.